Recently, nopCommerce 3.70 was released and a ton of new features and improvements have been included in this latest version. One of the "in-demand" feature that was added to this version is - support for vendor logo. This feature allows the store owner to add a logo for a specific vendor. If you are a vendor, this is makes sense as it adds branding to the nopCommerce store site. 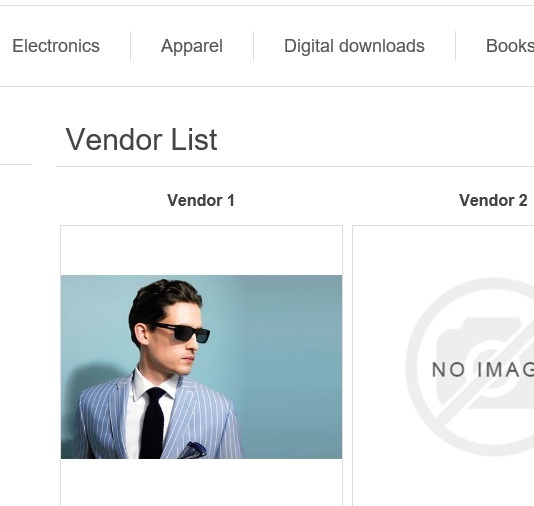 Today, we will go over the process of adding a vendor logo in nopCommerce. Just like branding your store site is critical for your online business, adding branding information to your order invoice is equally important. nopCommerce offers several ways for store owners to add branding information to the invoice from the administration section.